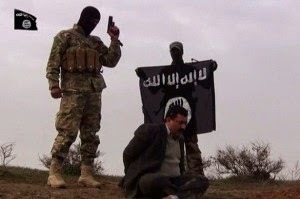 Several years and hundreds of millions of dollars later, ISIS is clearly the product of long-laid Western designs to overthrow the Syrian government and reorder the Middle East as warned by the prophetic 2007 9-page report titled, “The Redirection: Is the Administration’s new policy benefiting our enemies in the war on terrorism?,” written by Seymour Hersh and published in the New Yorker. In it Hersh warned about a cataclysmic sectarian war that would ravage the entire region, targeting not only Syria and neighboring Lebanon, but also Iran. He also warned that it was an intentionally engineered conspiracy between the United States, Saudi Arabia, and Israel, with many smaller regional players serving in supporting roles.